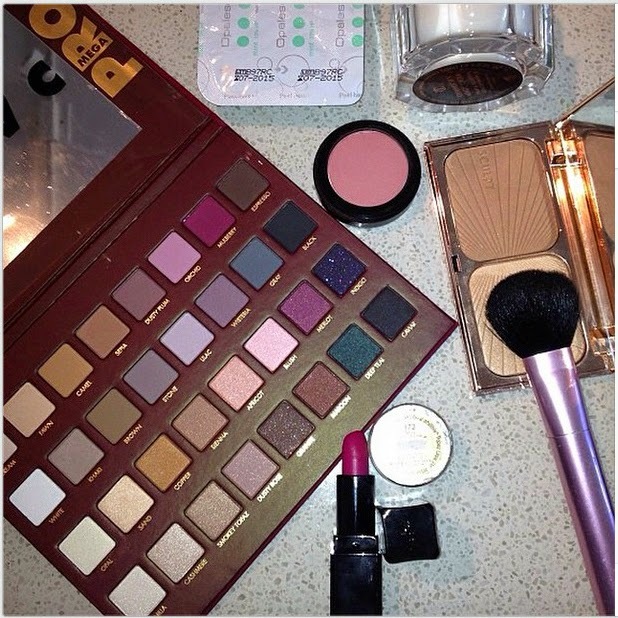 Brown Girl Makeup Musings: Lorac coming out with PRO MEGA palette soon! I'm squealing in excitement because I cannot WAIT for this! Lorac is coming out with a mega version of their famous Pro palettes, called the Pro Mega palette. According to Beauty Logic Blog on Instagram, the palette will be out in November!